Each song was collectively composed by both Ana and Phew, who exchanged files via email. At times, Island evokes the sinister throb of Phew’s recent Light Sleep album (which in turn recalls Suicide). 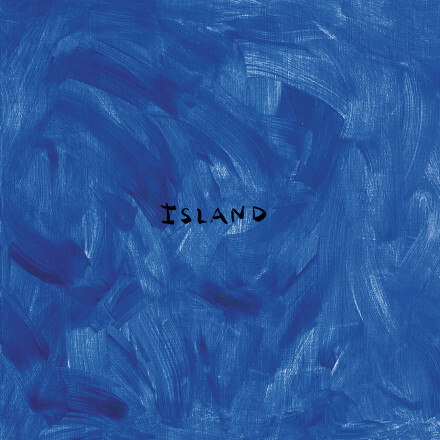 Island’s logic is one of wise minimalism. There is a feeling of discovery that will be familiar to Raincoats fans—a sense of poetry and inquisitiveness, of intuition and invention, of new languages taking shape. Album was mixed by Hiroyuki Nagashima. Ana’s recent appearances with The Raincoats include a 2016 collaboration with Angel Olsen for Rough Trade’s 40th anniversary, as well as a 2017 presentation at The Kitchen, New York of The Raincoats and Friends, a celebration of Jenn Pelly’s book The Raincoats. In Japan she has made a series of acclaimed records under her own name, or with leading bands such as Novo Tono and her contemporary punk group Most. Her other projects include the electronics and voice duo Big Picture with Hiroyuki Nagashima. 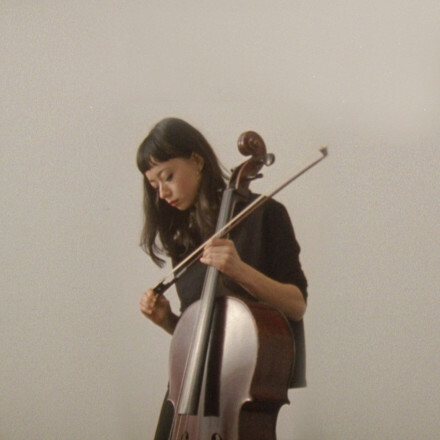 Lucinda Chua is a London-based artist and composer. Her debut single Somebody Who was accompanied by the release of Strings Mixtape, a 30 minute mix, seamlessly weaving together ambient pop, introverted hip hop and iconic classical works, all underscored by her own string arrangements, instrumental compositions and collaborative sessions.